Montecristo Habano No. 2 cigars are handcrafted with select, Mexican San Andres Cubano wrappers and a savory, medium-bodied, 3-nation filler blend. 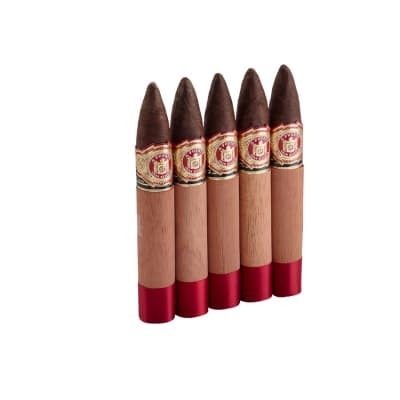 They burn perfectly with a marvelous aroma, presenting more depth and complexity than the classic Montecristos and closer in taste to the Cuban No. 2. Montecristo Platinum Habana No. 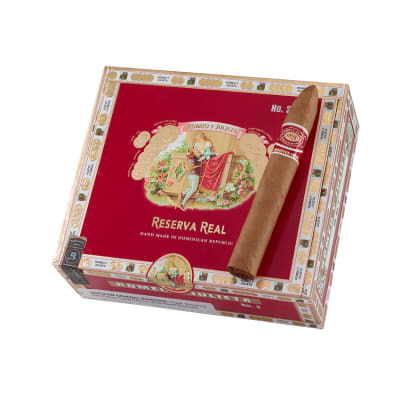 2 cigars are handcrafted with select Mexican San Andres Cubano wrappers, and a savory, medium-bodied, 3-nation filler blend. 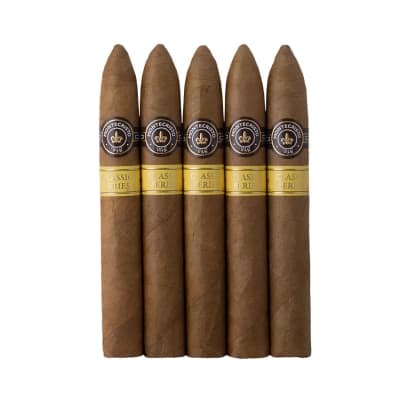 They burn perfectly with a marvelous aroma, and present more depth and complexity than the classic Montecristo cigars. Try the 5-pack first! 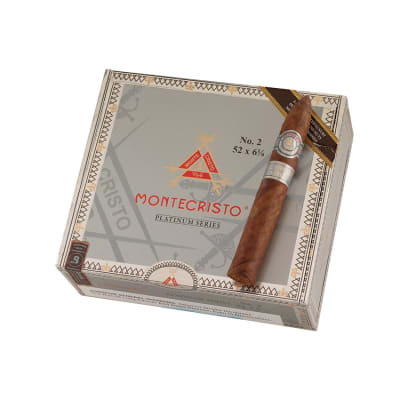 Montecristo Platinum Habana #2 cigars have set new standards for hand-made, luxury cigars. 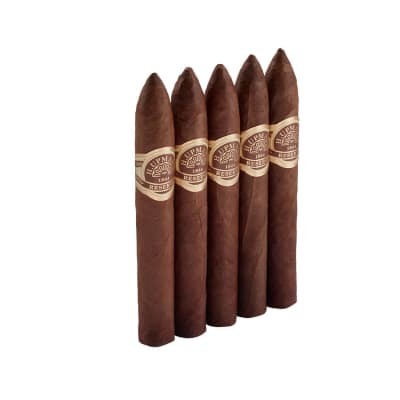 Crafted with a seamless Mexican San Andres Cubano wrapper and a perfectly-balanced blend of vintage Dominican, Nicaraguan and Peruvian tobaccos. A wonderful addition to every cigar smoker's humidor. So good I had to buy a box. Beautiful wrapper, size, and shape. Smooth with a seductive spicy sweet aroma. Great smoke output no tight draws. Burn was a little uneven at first but near the halfway point of the last 3 smoked they were very even. Did they fail to mention vintage 1999? What an addition to the Humidor. Montecristo "can not go wrong"
This had a very good flavor all around. The best Monte Cristo I have smoked so far. Vintage 1999 a good year. Smoked this one down to my fingers. Draw was perfect, burn consistent, taste was outstanding. I would put this cigar up against the cuban #2 any day of the week. I just wish it wasn't so pricey.